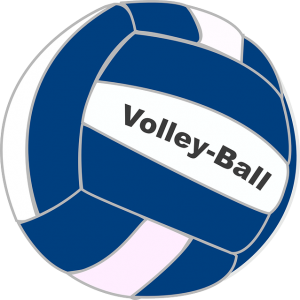 Volleyball is open for 7th & 8th Graders. 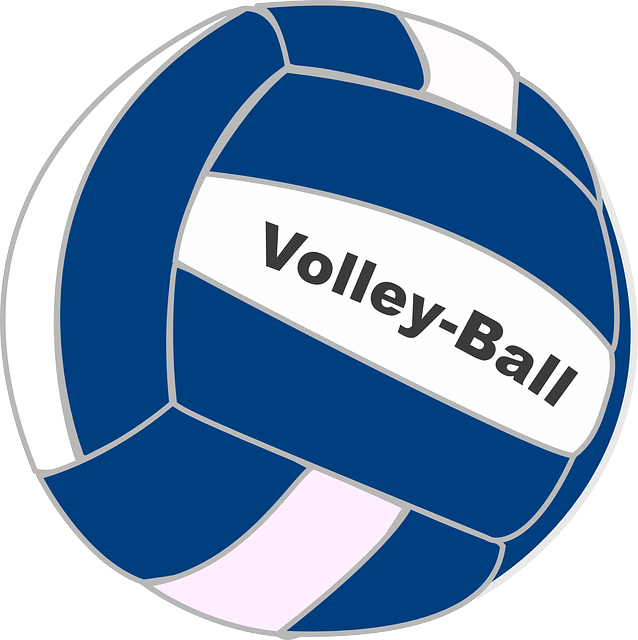 Practice will begin the first day of school, Tuesday, September 4, 2018 from 3:00 – 4:30 pm, in the small gym. Practice and meet schedules will be given out at the first night’s meeting. Reminder: All students need to register online for all athletics. Click on the online registration link below. Practice and meet schedules are available on the Longfellow/LDI Activities Calendar. Please click on “Notify Me” to be notified of schedule changes. Click on “Subscribe” to subscribe to the calendar.